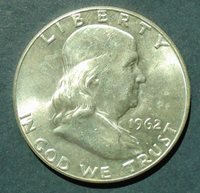 1962 Franklin Half Dollar This 1962 Franklin Half Dollar grades net Gem BU in our opinion. 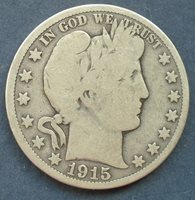 1893-S Barber Dime This 1893-S Barber Dime grades Fine in our opinion. 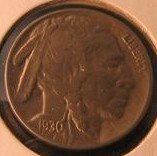 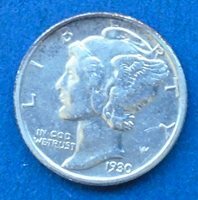 This dime has a doubled mint mark. 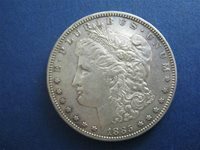 1904-O Morgan Dollar This 1904-O Silver Morgan Dollar grades About Uncirculated 50 in our opinion. 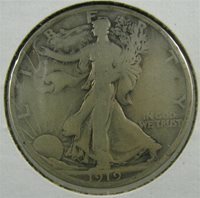 1921 Walking Liberty Half Dollar This 1921 Walking Liberty Half Dollar is graded good/about good. 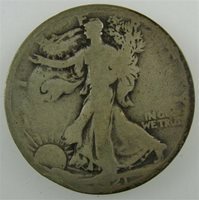 good/about good. 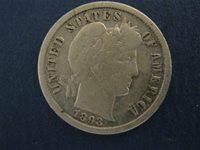 1877 Seated Liberty Dime This 1877 Seated Liberty Dime grades about good in our opinion. 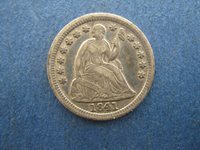 1841 Seated Half Dime This 1841 Seated Half Dime grades very fine/extra fine in our opinion. 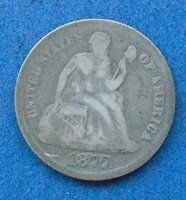 1826 Half Cent This 1826 Half Cent grades very good in our opinion. 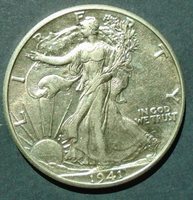 1947 Walking Liberty Half Dollar This 1947 Walking Liberty Half Dollar is grades About Uncirculated in our opinion. 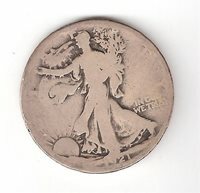 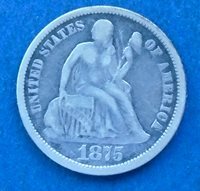 1875 Seated Liberty Dime This 1875 90% silver Seated Liberty Dime grades fine in our opinion. 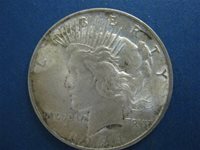 It has some light scratches and a light old cleaning. 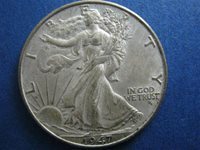 1924 S Peace Dollar This 1924 S Silver Peace Dollar grades very fine/extra fine in our opinion. 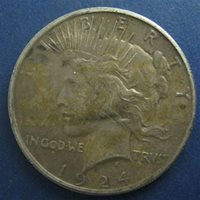 1930 Mercury Dime This 1930 Mercury Dime grades AU 53 in our opinion. 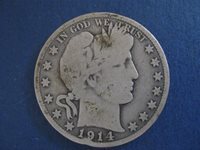 1914 S Barber Half Dollar This 1914 S Barber Half Dollar is grades Good 7 in our opinion. 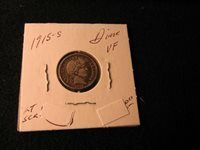 1924 Peace Dollar This 1924 Peace Dollar grades Extra Fine in our opinion. 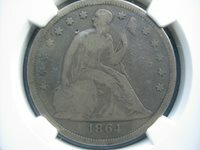 1864 Seated Dollar This 1864 Seated Dollar was graded Very Good 8 by NGC. 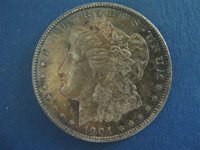 1890 Morgan Dollar This 1890 Morgan Dollar grades About Uncirculated 55 in our opinion. 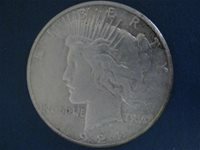 1924 Peace Dollar This 1924 Peace Dollar grades About Uncirculated/Uncirculated in our opinion. 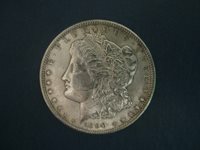 1885-S Morgan Dollar This 1885-S Morgan Dollar grades Extra Fine in our opinion. 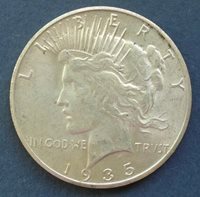 1935-S Peace Dollar This 1935-S Silver Peace Dollar grades About Uncirculated in our opinion.